A copper coloured session bitter. Malty flavour and sweet finish make this beer an ideal accompaniment to hearty British cuisine. 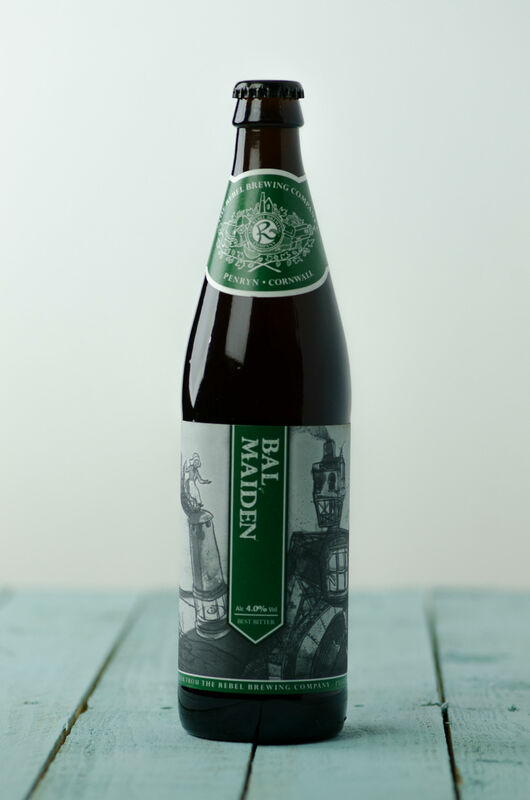 Named in honour of our Cornish mining heritage, from the old Cornish bal (mine) and the English maiden a Bal Maiden was a female labourer. Rebel Brewing is a multi-award winning, independent Cornish brewery. Their dedicated team produce a range of top quality real ales from light IPAs to full-bodied chocolate stout.